As seen this week, Australia has many formidable hip-hop instrumentalists who have established their own individual identities through beat signature. Former Brisbanite Tigermoth aka Tim Paterson has been producing hip-hop for a relatively short time since 2009 after an inspirational short time living in Japan, and has a background in professional jazz and film soundtrack musicianship. He has released three previous albums, a bunch of B-sides and EPs, has collaborated with vocalists like Ektoise and Georgia Potter, and recently released two tracks on compilations by French label Dezordr. Since coming to Melbourne, Tigermoth has become involved with hip-hop collective L-Burn Illuminati, releasing a collaboration with fellow 90s boom-bap head Aoi in their twelve-track album Kendo, as well as sharing remixes with other producers like DOS4GW. 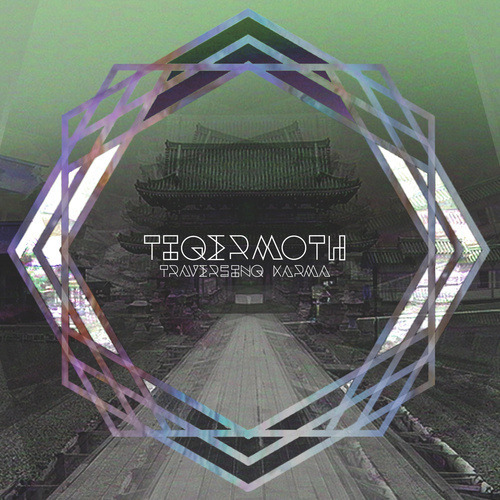 Traversing Karma is laced with Tigermoth’s signature Japanese hip-hop psychedelia, laden with flute loops (such as in tracks like ‘Far Flung’), oriental strings and chimes, sinister tones of interlaced mid-range bass frequency, off-beat keys and eerie synths. There’s a foreground of spoken word samples ranging from the inspirational in songs like ‘Theodicy’, to the slightly dark in ‘Analog Dreams’ which compliments the instrumentals with a form of narrative. Stand-outs include ‘Africa’ with warped tones of sampled morning birds (presumably magpies? ), ‘Sorcerer’ featuring Stylemaster – A rapper from Atlanta featured on Darkstarz Records, and the eerie atmosphere of ‘Space Ghosts’. The mixdown for this album is exceptional, probably due to the mastering talents of one Dave Cooley. Cooley is involved with Stone’s Throw Records, and has mastered for such greats as Quasimoto, Ghostface Killah, Madlib, Prefuse 73 and the legendary J Dilla (amongst many other greats), so Tigermoth is really quite privileged to be amongst artists on Cooley’s portfolio of work. One may hope more may come of this connection for Tigermoth. The album as a whole floats sublimely through the senses, hits solid with Detroit-style boom-bap percussion, yet conversely without being overstated or hectic on the nerves. The overall sound of Traversing Karma is original and fresh, and I found the listening experience to be relaxing and enjoyable, something not often accomplished in the execution of hip-hop production. I would prescribe Traversing Karma for home listening to those who wish for immersion in a mystical journey, and this album stamps Tigermoth’s trademark sound as one of Melbourne’s most accomplished in hip-hop. Real talk; it can’t be faulted. 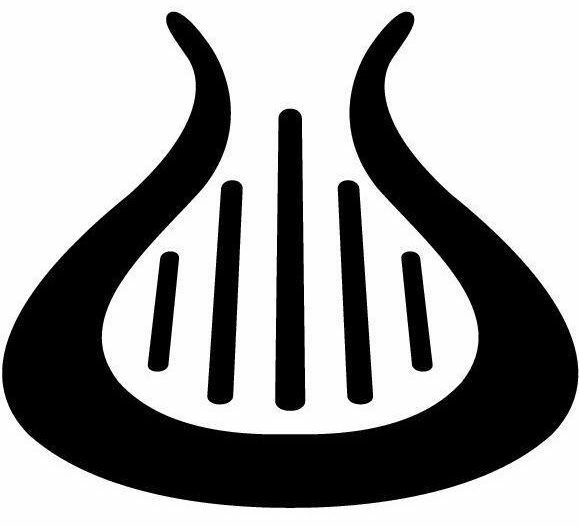 8.5 out of 10 Haarp Strings. ‘Traversing Karma’ is available at Tigermoth’s Bandcamp site, in a variety of formats for $7.77.